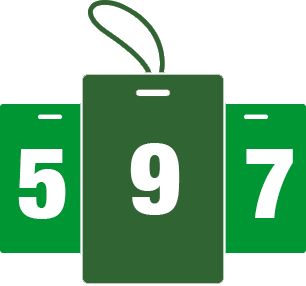 Compete in 5, 7, or 9 Circuit Events and Save! Note, this offer excludes Circuit Championship Weekend. Can I purchase a National Tour Pass as a gift for someone else? Yes, you can purchase a National Tour Pass for a friend! Just forward your confirmation to info@kickball365.com with those gift details. We will email YOU the National Tour Pass code so you can present the gift in any manner you wish. Why am I unable to purchase a specific pass? Each pass is available for purchase in limited quantities up to December 31, 2018. What events can I use this National Tour Pass? Any Co-ed or Women's Circuit Event on the Circuit Event schedule EXCEPT for the Circuit Championship Weekend. How do I register for Circuit Events with my National Tour Pass? Once your NationalTourPass has been purchased, Kickball365 will email you a specific discount code to apply during Circuit Event registration. Please allow up to one (1) week to receive your code at the close of the National Tour Pass registration period. I forgot to use the National Tour Pass when registering for an event. Can you apply my National Tour Pass to the registration? All National Tour Passes must be applied at the time of registration by the player. We are unable to apply a National Tour Pass to your registration after the fact. If you registered but didn't pay, the system will automatically remove you after 24 hours so you can try again at that time with you National Tour Pass code. How far in advance do I need to register for a Circuit Event using my National Tour Pass? Each National Tour Pass is good for up to $63.00 off the total cost of registration. You may use the National Tour Pass to register at any point registration is open. If the price at the time of registration is higher, you simply pay the difference to complete your registration. Can I use a National Tour Pass to register as a Non-Playing Coach? Technically yes, however we do not recommend this as the amount of each National Tour Pass is greater than the cost of registering as a Non-Playing Coach. Can I register for Leagues or Non-Circuit Events using my National Tour Pass? Your National Tour Pass can only be used to register for Circuit Events excluding Circuit Championship Weekend. I can no longer attend the Circuit Event registered for. Can I move that registration to another Circuit Event? 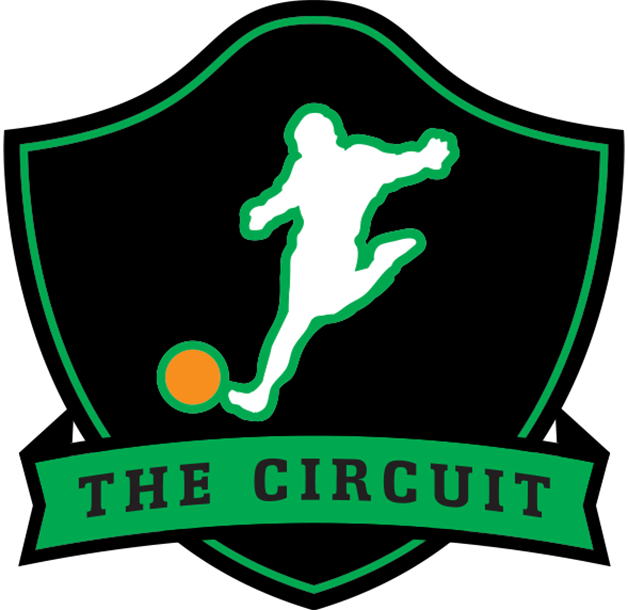 Yes, you must email info@kickball365.com before registration closes for that Circuit Event. I have not used all of my National Tour Passes for this year. Can I use them next year? Your National Tour Passes must be used during the year which they are purchased. Unused passes for any reason cannot be refunded, transferred, carried over to the next year, or used for Circuit Championship Weekend. Can I use my National Tour Pass to register a friend or teammate (ie. transfer any unused registrations to someone else)? Your pass can be used only for your registrations only and is non-transferable.